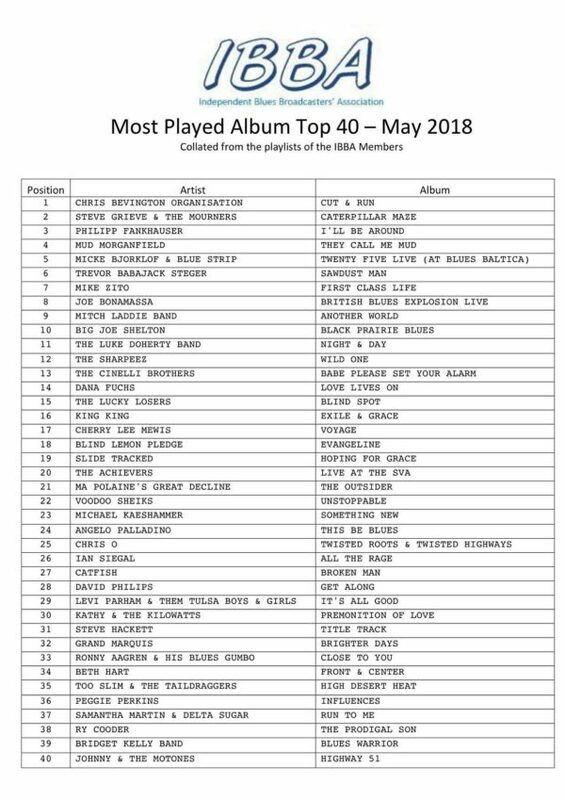 Cool news from UK. 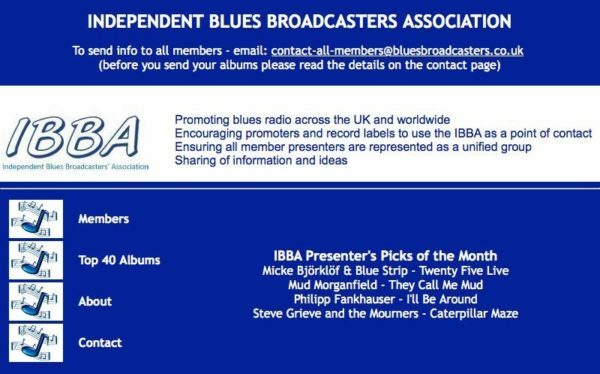 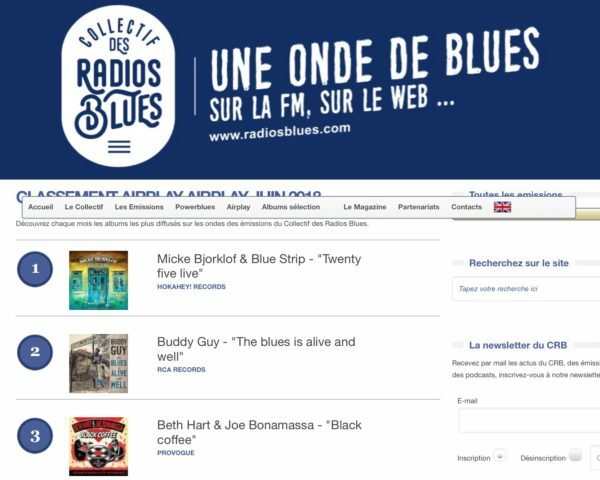 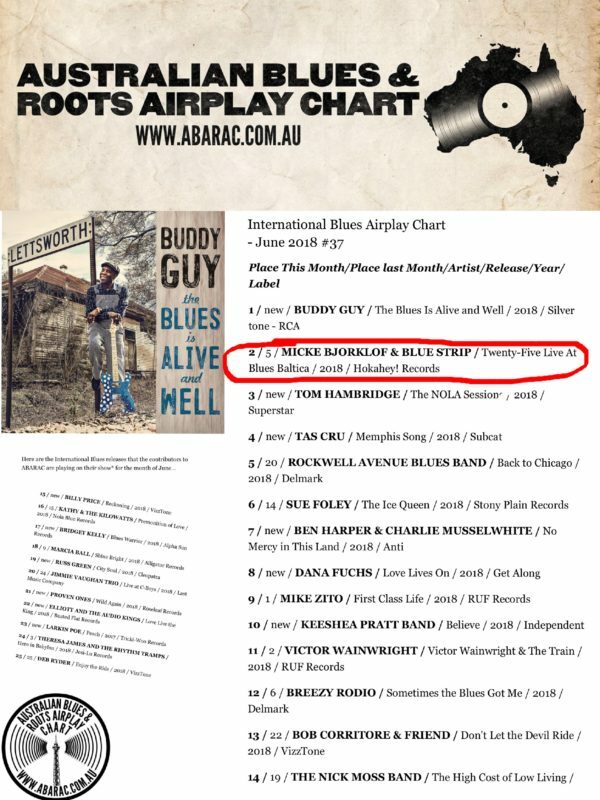 Independent Blues Broadcasters Association of UK has chosen the new “Micke Bjorklof & Blue Strip – Twentyfive Live At Blues Baltica” album as one of their four album picks of the month in May 2018. 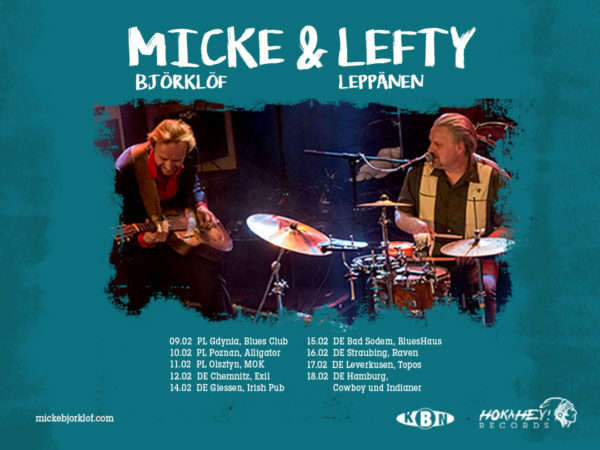 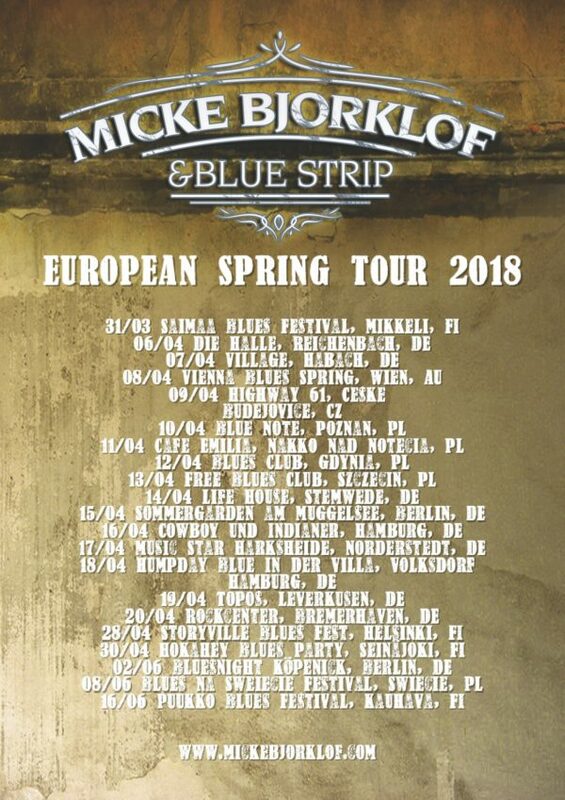 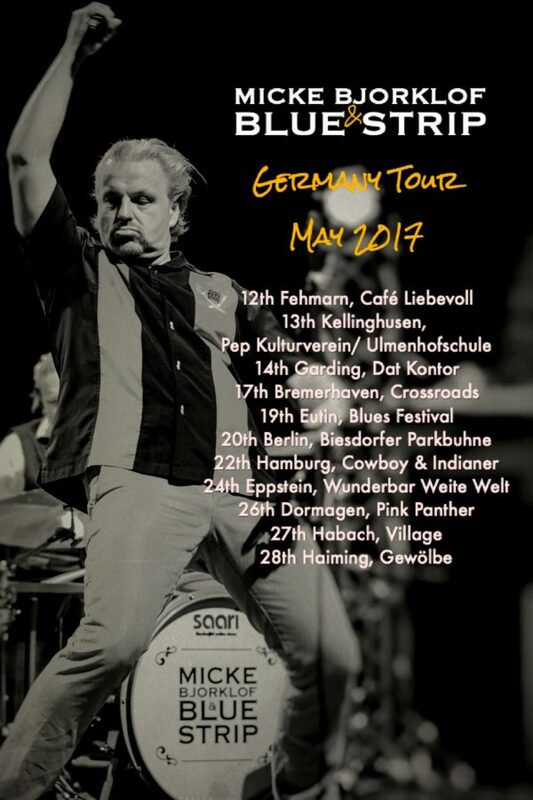 Micke Bjorklof and Blue Strip makes the first visit to Japan in April. 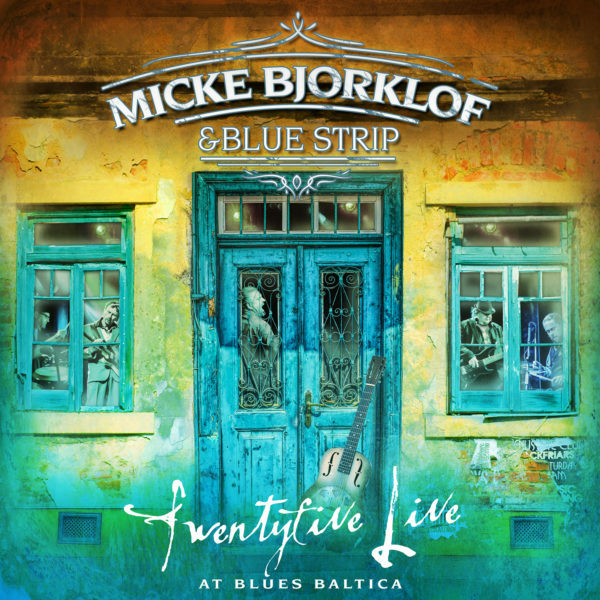 Micke Bjorklof and Blue Strip makes the first visit to Japan. 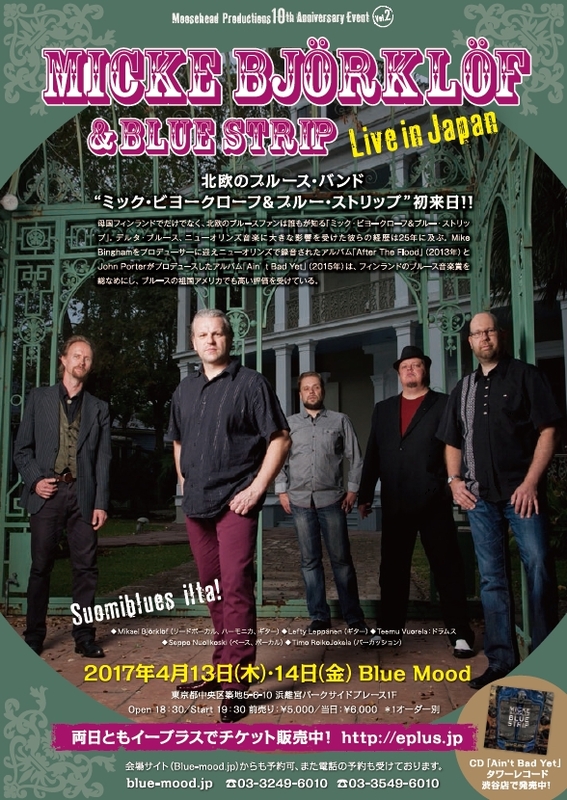 Band plays two shows at Blue Mood club in Tokyo April 13th-14th.